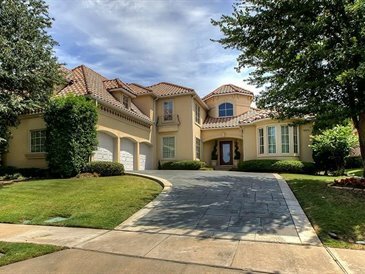 The most exclusive area in the city of Irving, Las Colinas, is a master-planned community consisting of high-rise condominiums, prestigious golf course communities and a thriving corporate presence. In fact, due to its close proximity to DFW Airport and central location in the middle of the Metroplex, many large corporations have offices here, making it a convenient place to live. 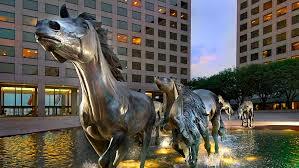 It is home to the famed Four Seasons Resort and Golf Course, home of the world-famous Byron Nelson PGA Tournament. 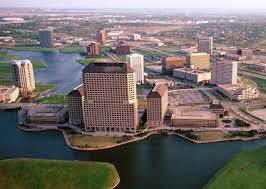 Don't miss: Sunset gondola ride on the Mandalay Canal and Lake Carolyn. 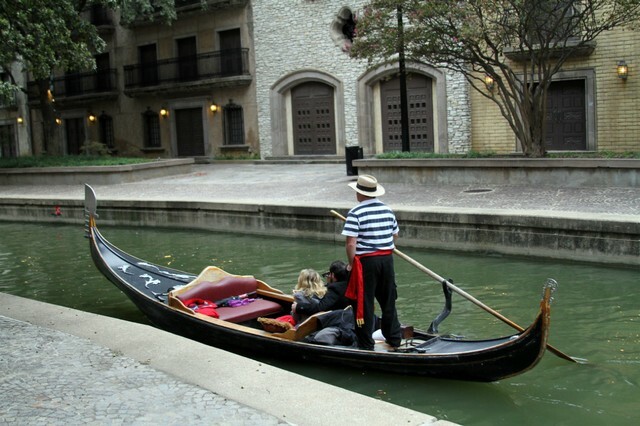 Think Venice, only Texas-er!